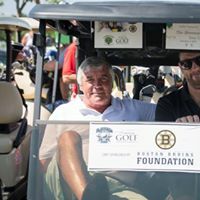 We are very excited to be returning to beautiful Cape Cod for our 8th Annual Claddagh Fund Celebrity Golf Tournament hosted by Bobby Orr, NHL Hall of Famer and Ken Casey, founder of the Dropkick Murphys and Claddagh Fund. 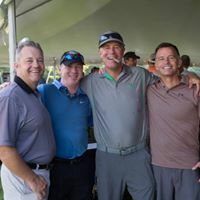 Join 400 golfers and New England’s favorite celebrities at a day of golf at Willowbend Country Club or Falmouth Country Club followed by a legendary party. 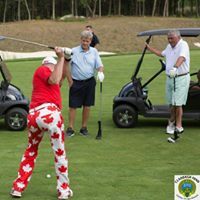 At this unique tournament, enjoy interacting with musicians, sports legends and local stars, playing competitive golf, collecting unbelievable gifts and prizes, enjoying incredible locally sourced food, beer and spirits and entertainment with special guests! Treat your clients, friends or family to an experience they will never forget! Willowbend offers 27 holes of championship golf on three nines. 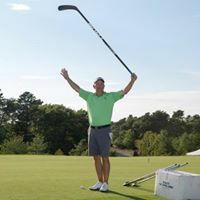 For many years the home of the Willowbend Children’s Charity Pro-Am, the course at Willowbend makes the most of its dramatic setting, as it winds along Shoestring Bay and through the property’s beautiful cranberry bogs. 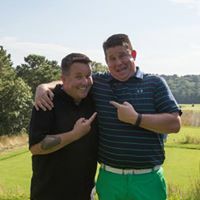 Over the years, the course has played host to some of the biggest names in golf, including Greg Norman, Tom Watson, Gary Player, Nick Faldo and Rory McIlroy. 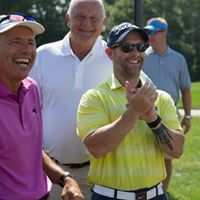 As a result, all players will be playing in groups of five, with the option to bring FIVE players for a discounted price, or to be joined by one of our local celebrities. Cost of this registration includes the cost of one cigar per player. The Claddagh Fund is the charitable foundation of the Dropkick Murphys, founded in 2009 by Ken Casey. The mission of the Claddagh Fund is to raise money and awareness for the most underfunded programs and struggling populations in our community. 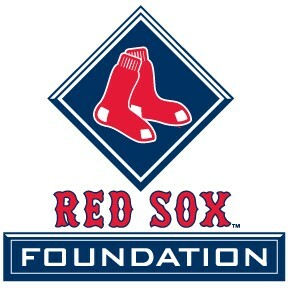 We focus our efforts on children’s and veterans’ organizations and alcohol and substance recovery programs. Choose from either one of our great golf courses, WIllowbend Country Club or Falmouth Country Club. Cost of this registration includes the cost of one cigar per player! Willowbend offers 27 holes of championship golf on three nines. The course at Willowbend makes the most of its dramatic setting, as it winds along Shoestring Bay and through the property’s beautiful cranberry bogs. As a result, all players will be playing in groups of ﬁve, through 18 distinct holes among the 27 hole course. 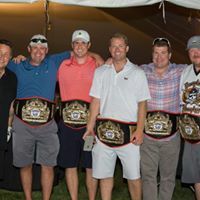 Groups have the option to bring FIVE players for a discounted price of $3,500 per ﬁvesome ($700/player)) or to be joined by one of our local celebrities for $4,000 per foursome. All groups will be ﬁvesomes. Celebrity priority will be given to sponsors. This group of five will not be joined by a celebrity. 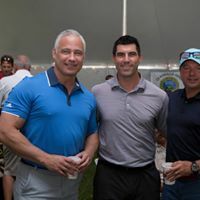 All players will meet at Falmouth Country Club and transportation will be provided to Willowbend for pre-golf festivites. 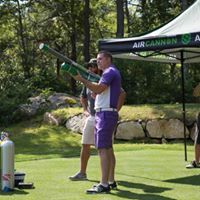 Following golf, all golfers will return to Willowbend for the Awards Reception and Shoot Out Competition. Following Golf (approximately 5pm) will be a Cocktail Reception, Dinner, Live and Silent Auction and Championship Shoot Out. 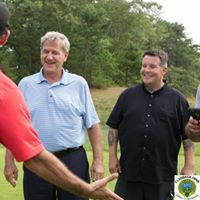 Thursday, September 7th, Private Celebrity Golf Claddagh Fund Exclusive Event: Four guests join Hall of Famer Bobby Orr and Ken Casey from the Dropkick Murphys for a round of competitive golf at an exclusive Cape Cod course. 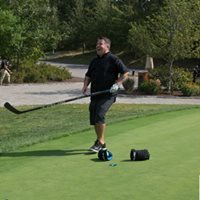 Following golf, eight guests are invited to attend cocktails and dinner hosted by Ken Casey. 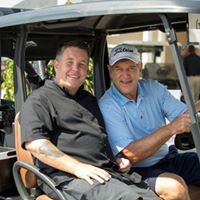 Celebrity golf dinner limited to ONE Presenting Sponsor, Tournament Sponsors and celebrities only. 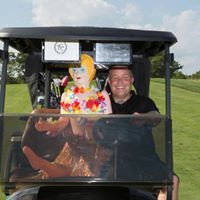 Friday, September 8th, Claddagh Fund Celebrity Golf Tournament: Two foursomes at Willowbend Country Club, plus first choice of celebrity guest for one of the foursomes. All guests will enjoy an exclusive Willowbend Country Club tournament gift bag, including golf accessories and gear from our generous sponsors. 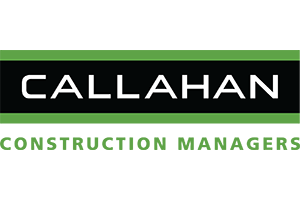 Tournament sponsor will receive exclusive prominent signage and recognition on all courses as well as at the Awards Reception. 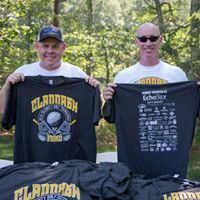 Exclusive corporate recognition as “Claddagh Fund Celebrity Golf Tournament Presented by SPONSOR” will also be included in all print, web and promotional materials as well as advertising and public relations efforts. Includes full-page ad in program book. 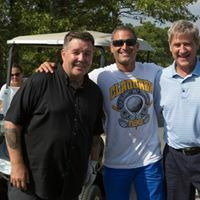 Thursday, September 7, 2017, Private Celebrity Golf: Two guests join Hall of Famer Bobby Orr, Ken Casey from the Dropkick Murphys and other celebrities for a round of competitive golf at Bobby’s course, The Ridge Club. Following golf, four guests are invited to attend cocktails, dinner and awards. 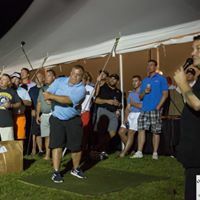 This is an intimate event limited to one presenting sponsor, tournament sponsors and celebrities only. 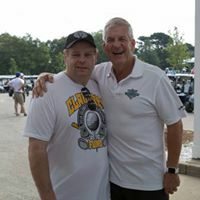 Friday, September 8, 2017, Claddagh Fund Golf Tournament: One foursome at Willowbend Country Club, plus choice of celebrity guest. All guests will enjoy an exclusive Willowbend tournament gift bag, including gear and golf accessories from our generous sponsors. 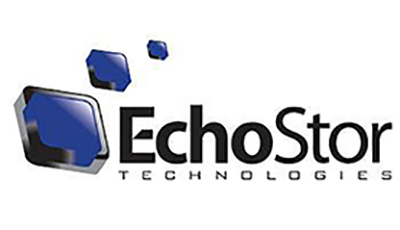 Tournament sponsor will receive prominent signage and recognition on both courses as well as at the Awards Reception. Corporate recognition will also be included in all print, web and promotional materials as well as advertising and public relations efforts. Includes full page ad in program booklet. Receive exclusive signage on all golf carts at Willowbend and Falmouth Country Club. 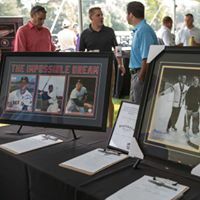 Includes one foursome and celebrity guest at Willowbend, exclusive tournament gift bag for each player, half-page ad in the program book and recognition in promotional materials and at the Awards Reception. Receive exclusive logo rights to Tournament golf shirt, gifted to all golfers on both courses. 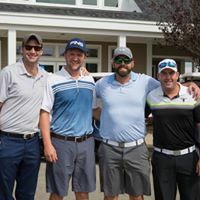 Sponsorship includes one foursome and celebrity guest at Willowbend along with exclusive tournament gift bag for each player, half-page ad in the program book and recognition in promotional materials and at the Awards Reception. Receive exclusive corporate recognition on all signage and LCD displays related to the dinner, including at the podium and throughout the tent. Includes one foursome and celebrity guest at Willowbend, exclusive tournament gift bag for each player and half-page ad in the program book and recognition in promotional materials. 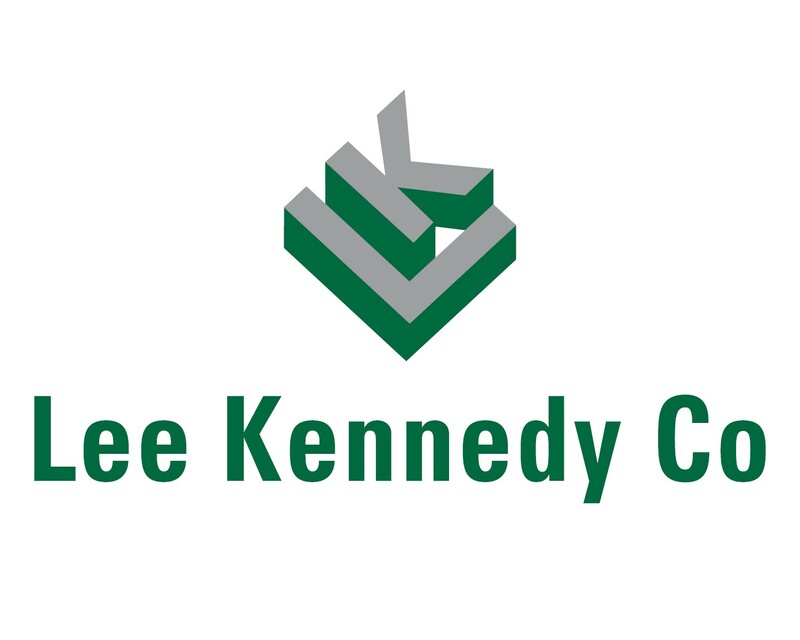 Corporate recognition as the sponsor of Ken Casey’s signature event, the Shoot Out Challenge, including recognition at the Shoot Out hole on both courses and prominent recognition during the Claddagh Fund Shoot Out following golf and dinner. Opportunity to have a representative from your company announce the contest with Ken. Includes ﬁvesome at Willowbend and a quarter page ad in the program book. 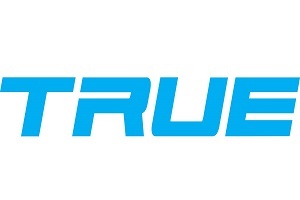 Print Ready Logo Upload (10 MB Max) : Please select file less then 10 MB. Corporate recognition as the sponsor of the Longest Drive on the course and displays at the Awards Reception. Sponsorship includes one fivesome at Willowbend and a quarter page ad in the program book. Corporate Recognition as the sponsor of Hole in One on the course and displays at the Awards Reception. Includes one ﬁvesome at Willowbend and a quarter page ad in the program book. Corporate recognition as the sponsor of the Longest Drive on the course and displays at the Awards Reception. Sponsorship includes one foursome at Falmouth Country Club and a quarter page ad in the program book. Corporate Recognition as the sponsor of Hole in One on the course and displays at the Awards Reception. Includes one foursome at Falmouth Country Club and a quarter page ad in the program book. We have some awesome volunteer positions open. We would love your help just fill out the information below to register as a volunteer.